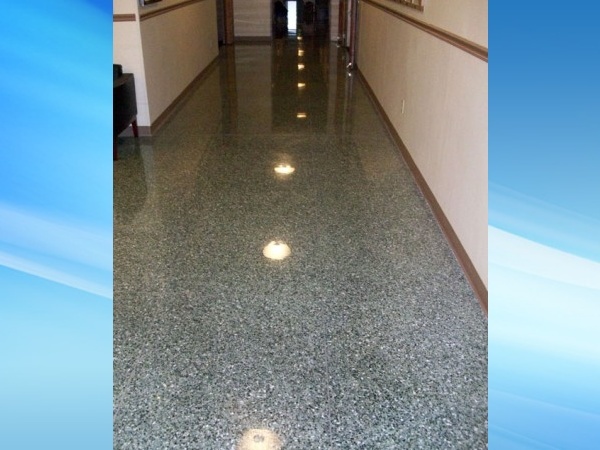 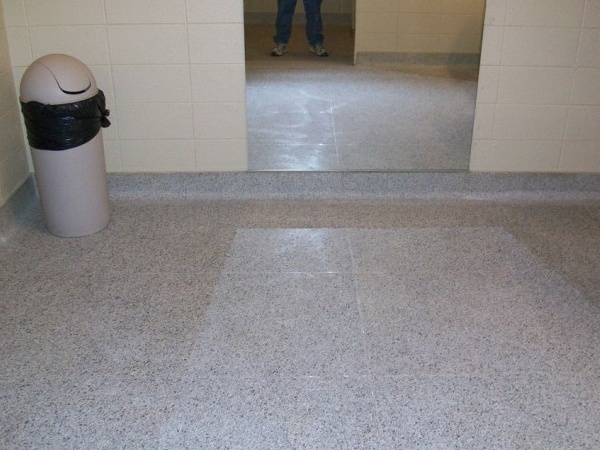 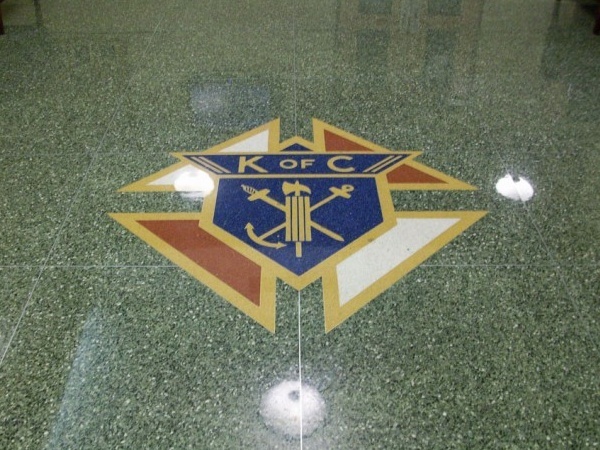 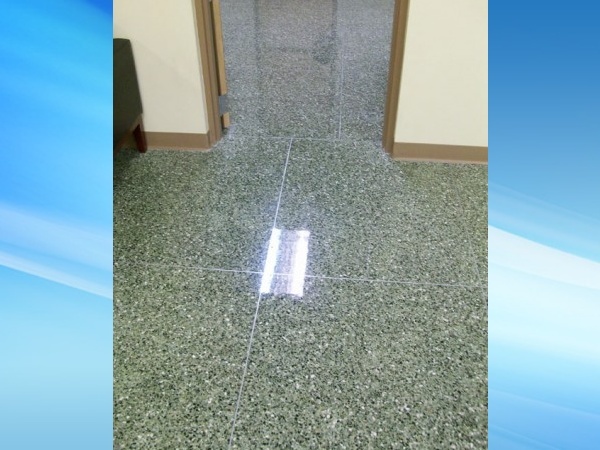 We performed a complete terrazzo restoration for the Knights of Columbus. 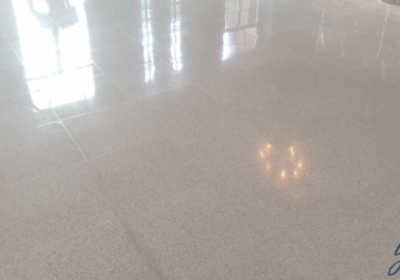 It’s been many years since this terrazzo floor as seen a polished shine and we are very proud of what we were able to accomplish. 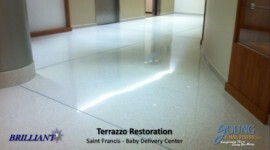 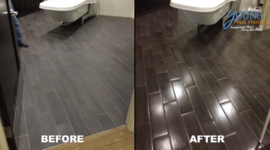 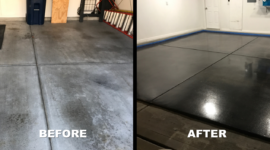 Not only were we able to restore this terrazzo floor to a beautiful shine, but we saved the organization as much as 50% on their maintenance cost. 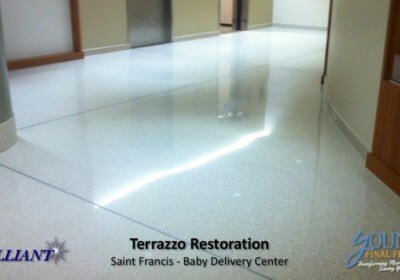 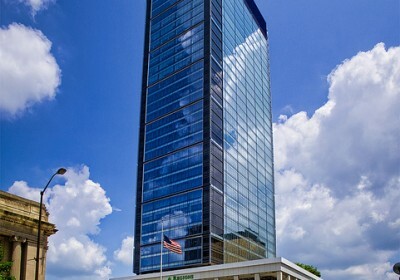 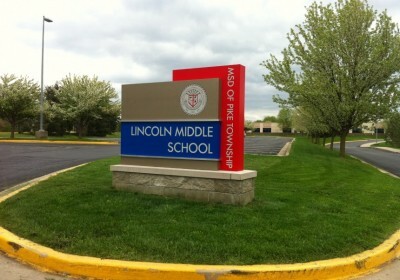 If you would like more information on a terrazzo restoration project for your organization, feel free to send us an email or simply call us at 317-418-9045.